LECHES LIMPIADORAS	/	Hay 10 productos. LECHE LIMP.AGE PERFECT 200 ML. 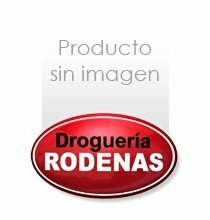 LECHE LIMPIADORA F99 200 ML. KOKORICO JPG EDT 100 VAPO.